Turns out, Netflix isn’t the only streaming video service raising prices. 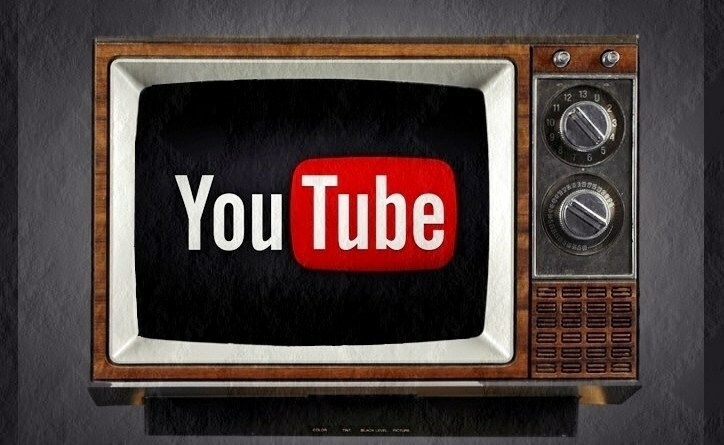 Google subsidiary entertainment company YouTube TV is also increasing it’s monthly subscription fee. YouTube TV announced it is hiking prices to $50 per month and $55 per month for Apple TV direct members. YouTube TV also reveals it will offer EPIX — for an additional charge, that is. Just before the Super Bowl in January, Google proudly announced its YouTube TV service was available to 98 percent of US households. Now, only a few months later, the cord-cutting service is available in all US television markets.